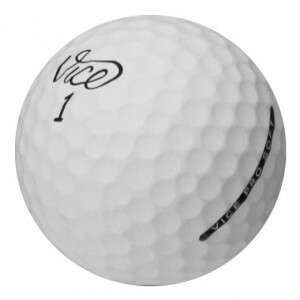 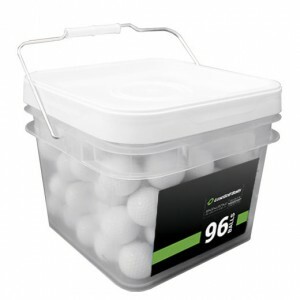 Why Buy Used Vice Golf Balls? 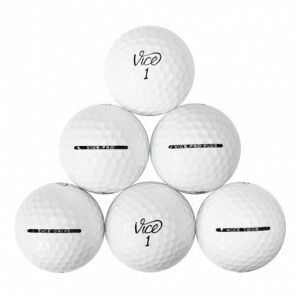 Try the premium Vice golf balls at a discount to see which model is the best for your game. 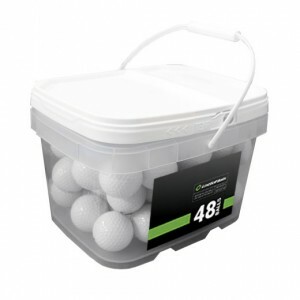 Our mix includes Vice Pro, Vice Pro Plus, Vice Tour and Vice Drive models.